“A car accident can change your life. It changed mine and this is one of the main reasons I became a personal injury attorney. I can perfectly understand what you are going through because it happened to me. I was victim of a roll over car accident back in college. This accident caused me permanent injuries, put me in the hospital for several days and left me with more than $50,000 in medical bills that I could not afford. Fortunately, I found a good personal injury lawyer who helped me through the process, got me good medical care, and inspired me to help others too. Our law firm serves all of the cities in the Palm Beach County area, we are ready to handle your auto accident case. We will file all the claims for you. We know that as a result of a car accident a person can suffer severe injuries, physical damage to their car, medical and rehabilitative expenses, physical and mental pain and suffering, loss of income, and rental car expenses. Shannon J. Sagan will fight for your case and will get you the compensation you deserve. Let’s get started! 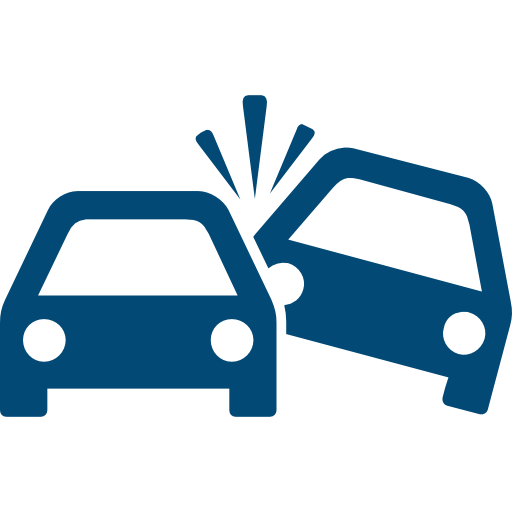 You can download here the auto accident checklist, which will help you gather facts at the scene.